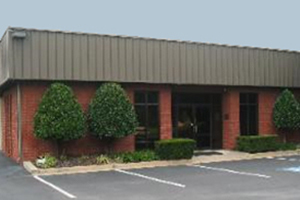 Visit our location at 1412 Forest Pkwy, Lake City, Ga 30260. 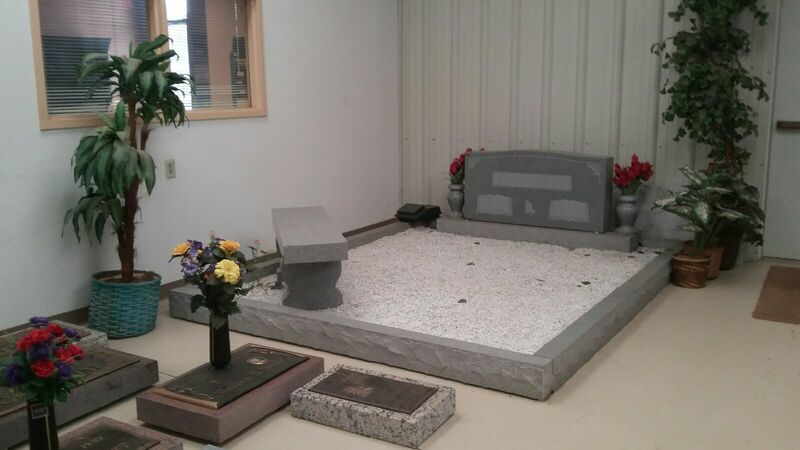 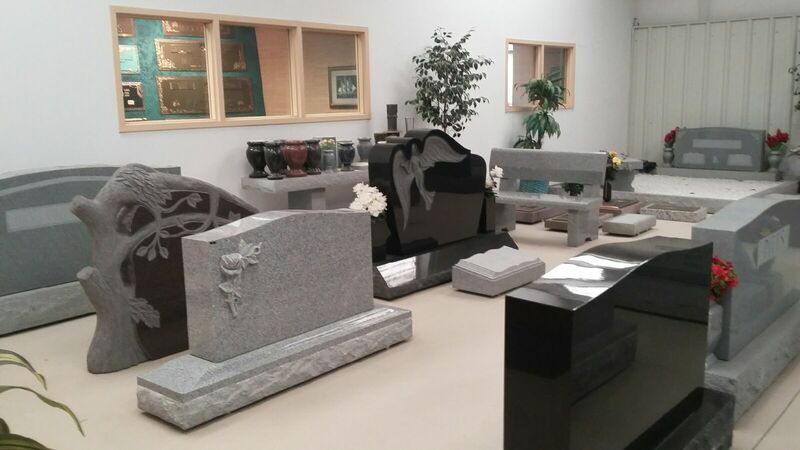 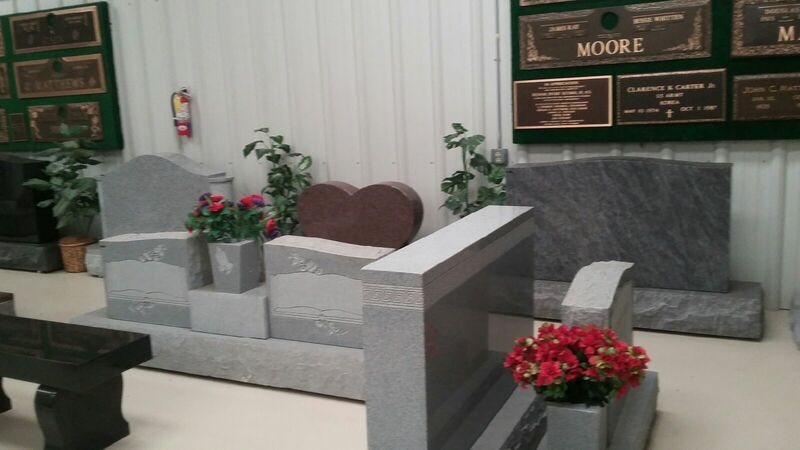 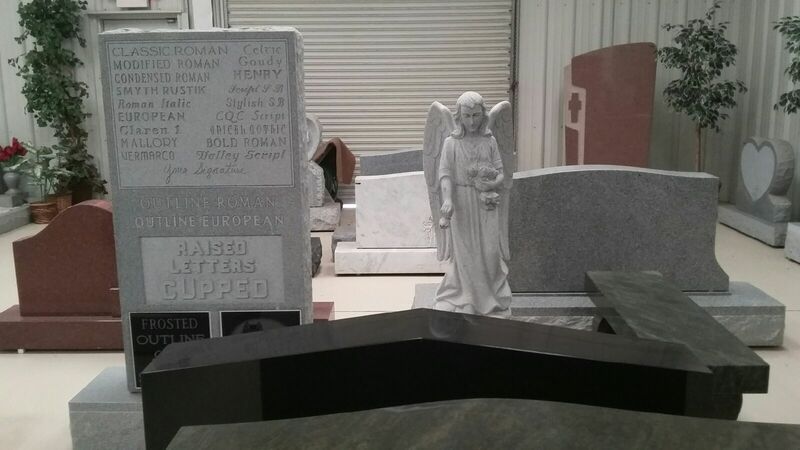 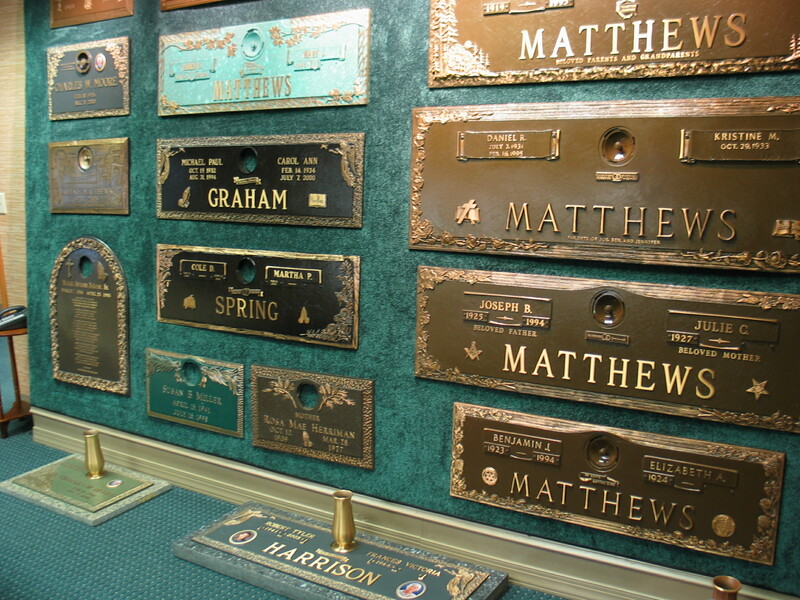 Come by and browse through our extensive indoor and outdoor displays so that you can select the perfect memorial for your loved one. 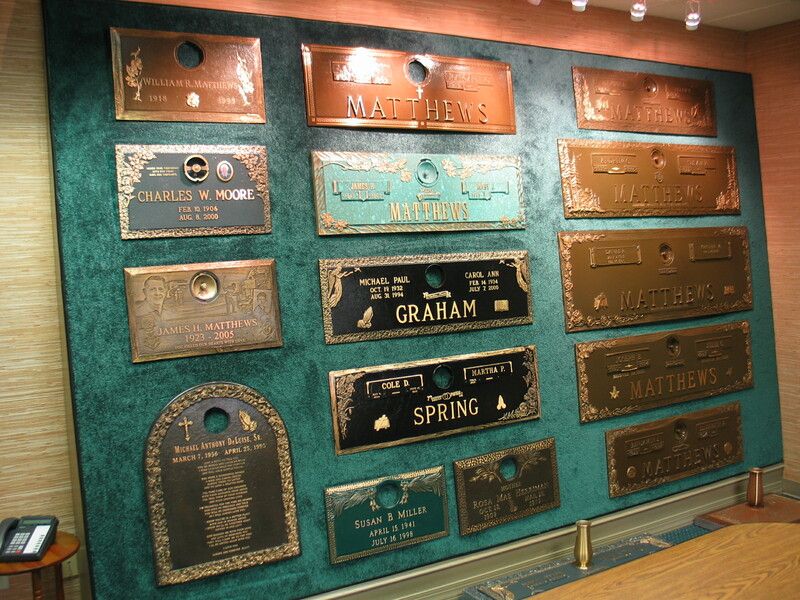 Come see the quality first-hand!